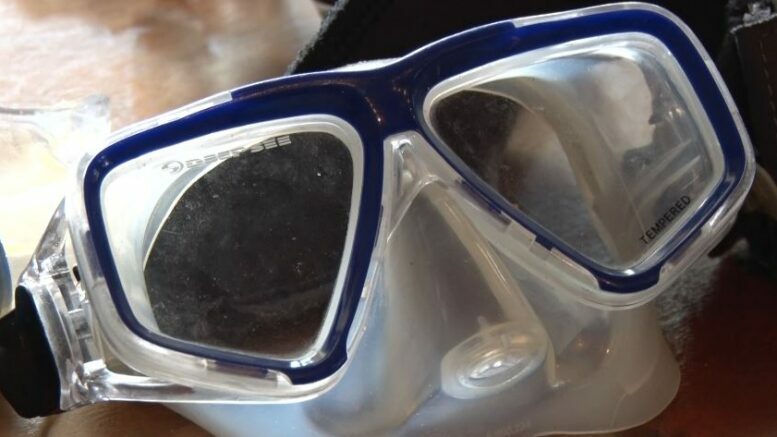 MARQUETTE — Scuba Divers from the area joined with the Northern Center for Lifelong Learning for a presentation Monday evening on their experiences at the Marquette Hope Connection Center. Divers Steve and Kathy Foulks shared years of international scuba diving experiences with the public through photos, demonstrated equipment, as well as describing the planning and logistics for such trips. From trips to Cabo San Lucas to the Maldives, the pair has seen it all, and says they don’t plan on stopping anytime soon. The Foulks say the best place to learn how to Scuba dive in this area is to take a certification class at one of the local universities.